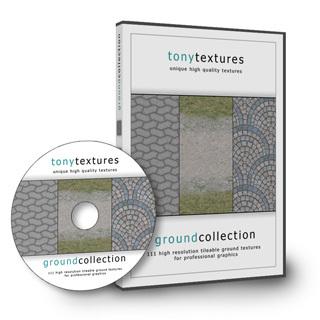 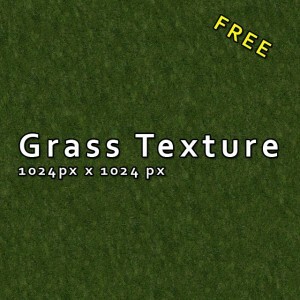 Based on our previous tutorial How to create a tileable grass texture with the Pattern Filter we present you today the created texture for free download! 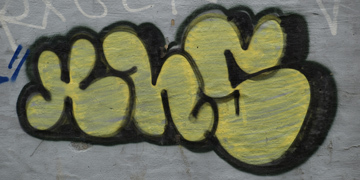 If you need to blight your nice rendering this graffiti grunge texture is totally perfect for you. 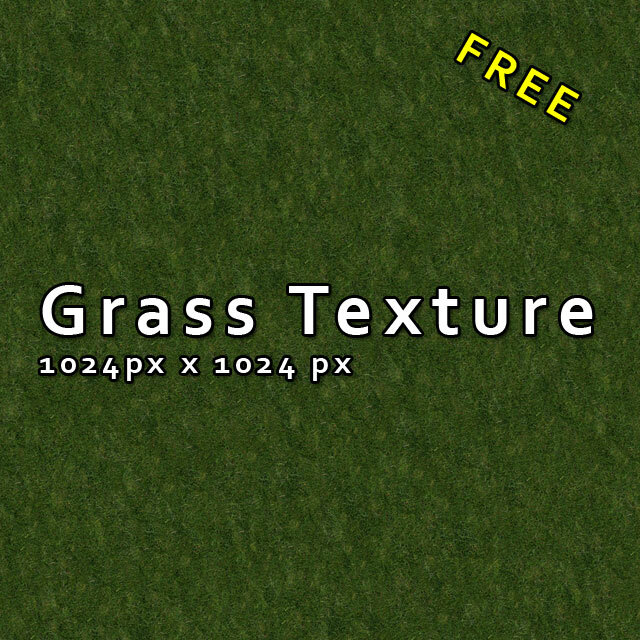 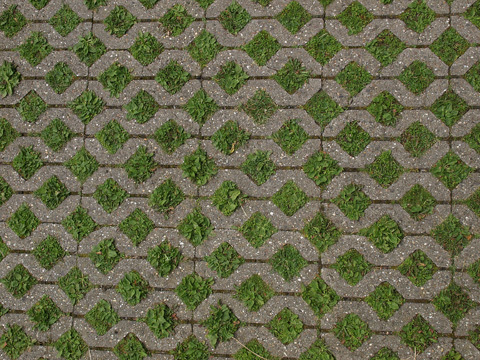 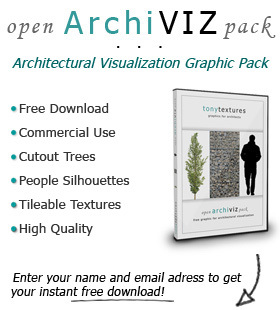 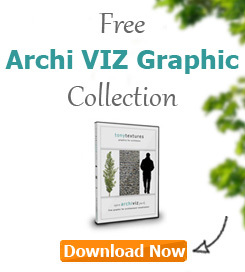 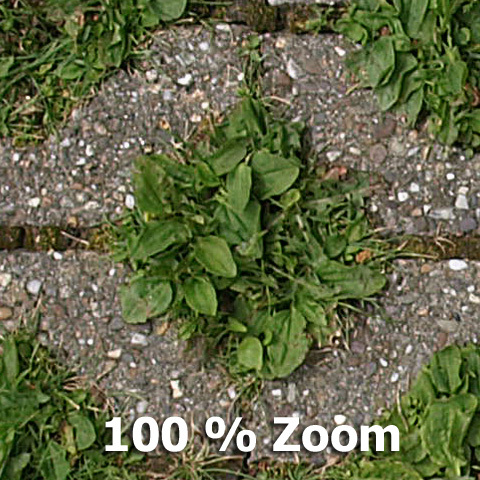 You can use the texture for your game design or a rendering of a dirty urban backyard.